Erik has been involved in the marine industry for over a decade. He started his brokerage career with Martin Bird & Associates in Annapolis in 2014. Prior to that he was a successful Store Manager with West Marine, winning many top accolades including multiple District Store of the Year awards. Erik was born in New York where he learned to sail at a young age on the Hudson River. 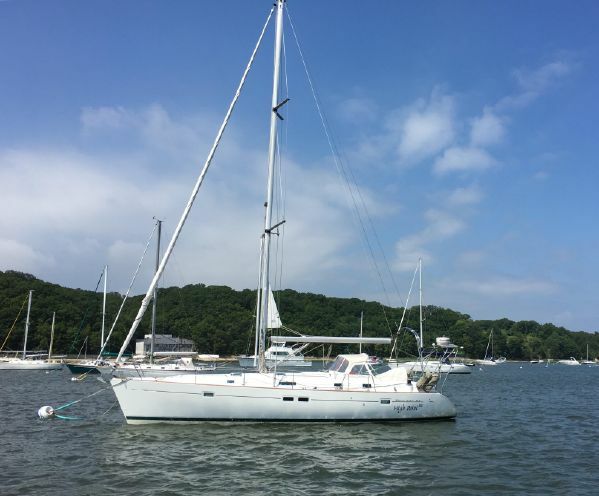 In the mid-1990's his family moved to Annapolis, where his fondness of the Chesapeake grew by being involved in sailboat racing, fishing, and other water related activities. 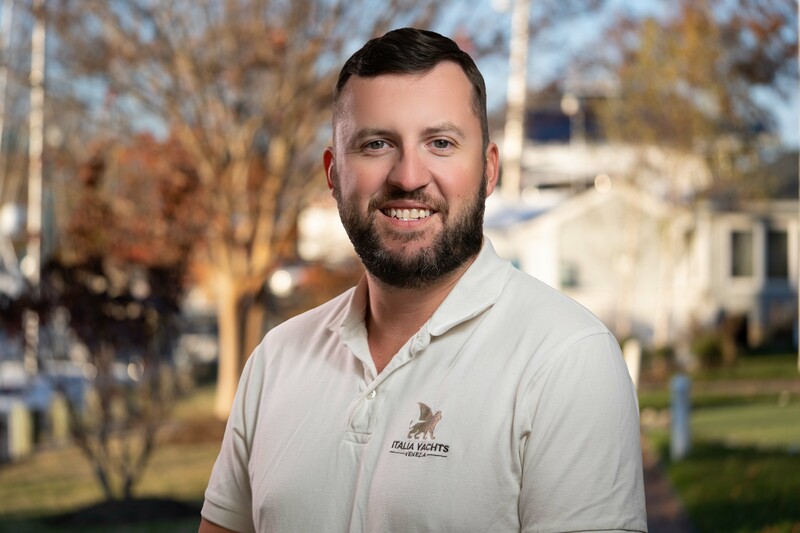 To further is career as a yacht broker Erik attended continuing education training and was granted certification as a Certified Professional Yacht Broker in 2017. His drive to ensure his clients needs are met is paramount. Erik believes that his job is never done with any client, and that the personal assistance he provides clients, some years after they make their purchase, is what sets him apart from other brokers in the industry. 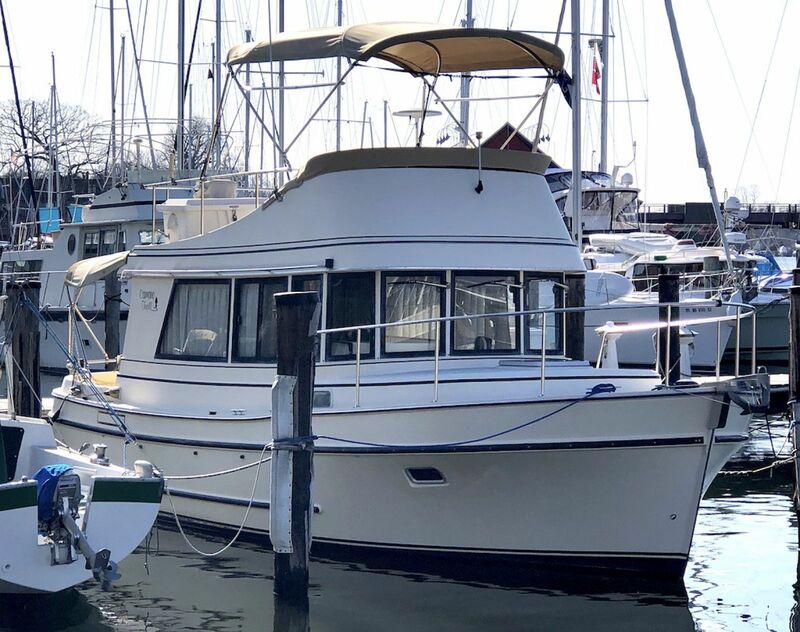 Erik is known to be very personable and easily explains different vessels and their systems, making it a pleasant experience for both buyers and sellers as they not only get to know their boat better, but understand how to remedy issues along the way. 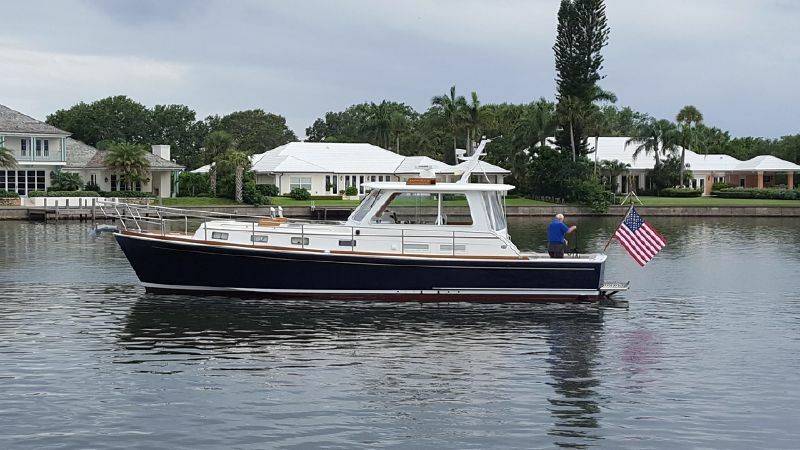 He has a wide breath of yacht sales experience, from blue water yachts to center console fishing boats, picnic boats, sport fishers, racing sailboats, trawlers and motor yachts. When Erik is not showing boats you can find him on the Bay on his Scout center console or being involved in the sailboat races out of Annapolis and around the East Coast. "Erik Haaland was great to work with. He drove hundreds of miles to show me many sail boats, and was happy to do so. Thanks again Erik!" "Erik is a great broker, very knowledgeable and helpful." "Erik goes out of his way to understand what you are looking for in a boat and then finds the best fit. In my case, I was buying my first powerboat after many years of owning cruising sailboats. His support in helping me assess the boat, the survey, and the sea trial was just the right balance of being there for consultation and assessment. He works in your interest and doesn't just try to close the deal for his own benefit. He's a great partner and I would highly recommend him for your search."